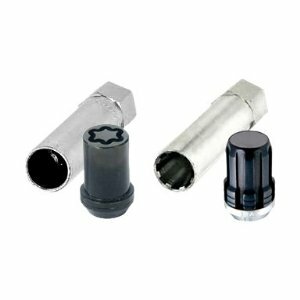 The convenient way to order wheel locks, lug nuts and valve stems. Kit contains all the hardware that you need to install 4 wheels and tires. 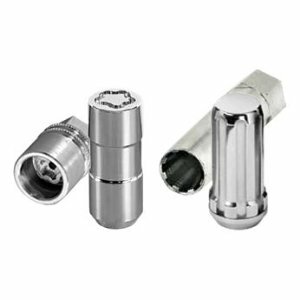 McGard wheel locks and lug nuts are manufactured in the USA to meet or exceed O.E.M. standards for safety and durability. Presently, McGard is an Original Equipment wheel lock supplier to over 30 car lines around the world. 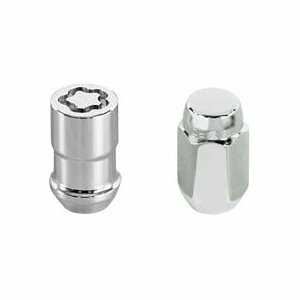 These easy-to-use, one-piece wheel locks function like regular lug nuts, but require a special key tool for installation and removal. The computer generated key designs allow for an infinite number of key patterns. 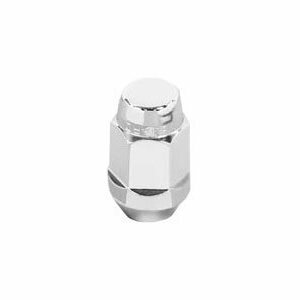 McGard lug nuts are guaranteed for life not to rust, chip or peel. Designed and built for the real world. Think about it, harsh elements, nasty corrosive wheel cleaners, overzealous impact guns, loose fitting lug wrenches and lead-foot drivers. This kind of treatment destroys ordinary lug nuts. 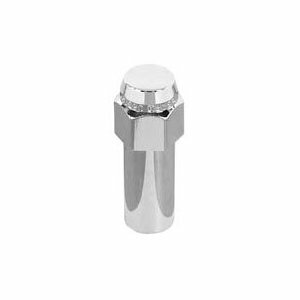 McGard lug nuts can take the punishment and keep your wheels looking beautiful. 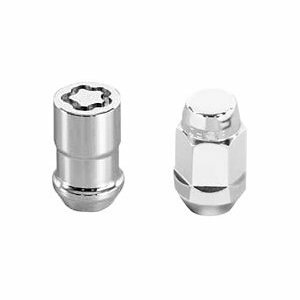 Every McGard wheel lock and lug nut is fully machined from restricted chemistry steel made specifically for McGard and through-hardened for its unsurpassed level of security and safety. 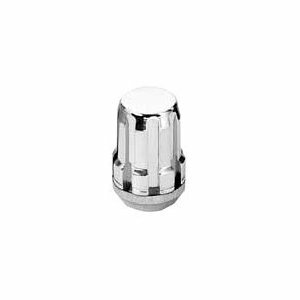 For use with steel or aluminum wheels with exposed decorative lug nuts that are tapered at the bottom.